Item Code: Features:FW-(Anti-Curl) 45GSM Super Fast Dry Sublimation Paper for MSJP7: Fast dry sublimation paper is of outstanding whiteness, stability, durability, used which you can print any images you like and then transferring to the mugs, cups, caps, metals, light color fiber T-shirts, cotton T-shirts contained cotton no more than 30%, etc. Environmental persevering and color performance; compatible with all kinds of inkjet printers with piezo printhead and print image with sublimation inks. 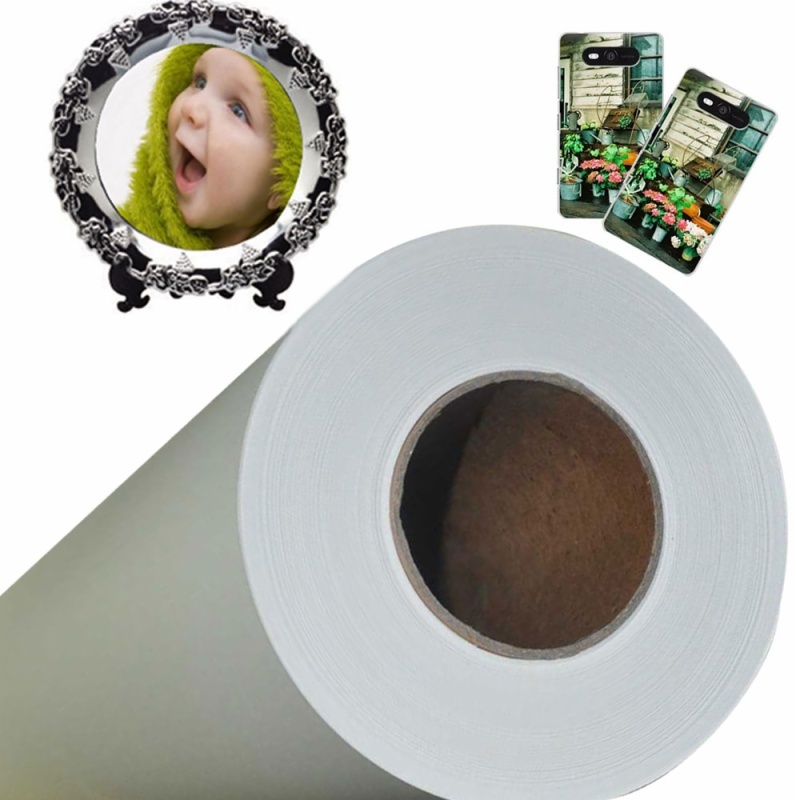 Fast dry sublimation paper is of outstanding whiteness, stability, durability, used which you can print any images you like and then transferring to the mugs, cups, caps, metals, light color fiber T-shirts, cotton T-shirts contained cotton no more than 30%, etc. Environmental persevering and color performance; compatible with all kinds of inkjet printers with piezo printhead and print image with sublimation inks. • Printed image by printer with pizeo printhead like epson printer. • Fine strength, without breaking, fragilizing, coking and shrinking. • Fine flatness of surface. 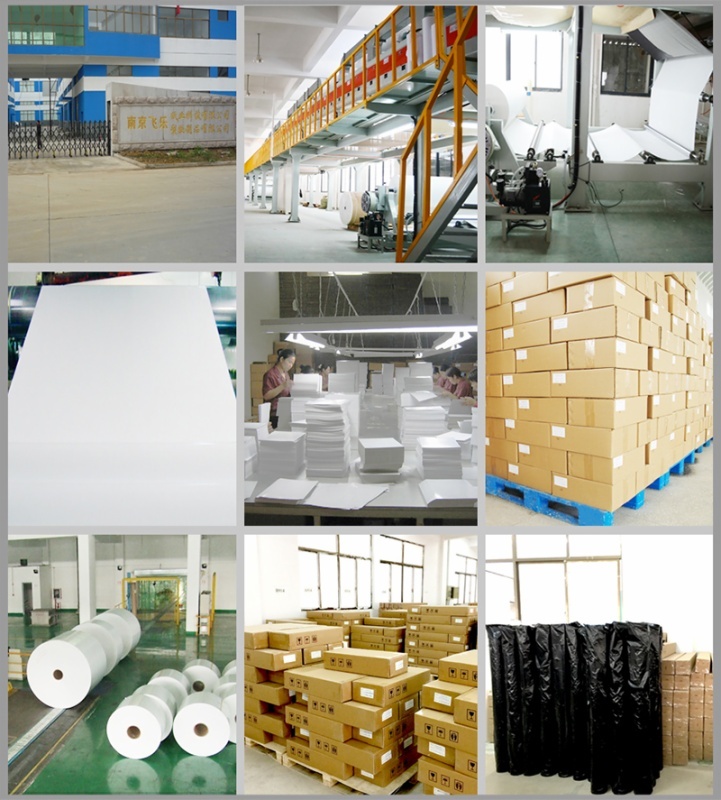 • Widely used for light color fiber cloth,ceramic mugs and plates, metal sheet,etc. • Bright color under lighting or delighting. • Good performance of black bronze. MS-JP7 For 36" Anti-curl 45gsm Fast Dry Sublimation Transfer Paper(Manufacture) Using sublimation ink to print the pictures on the sublimation paper,then put it into clame press machine or mug press machine to transfer.It can be used for light color chemical fiber T-shirt,Jigsaw puzzle,mouse pad,pillow cover,metal key chain,mugs,plates and so on. Specifications: 1) 100% waterproof, instant dry, up to 5760 dpi, perfect color perspective and expression; 2) Suitable for sublimation ink only; 3 ) Printing on Textile Fabrics ,Polyester and Ceramic mugs 4) This paper has a special finish on the surface so the ink do not soak into the paper. After you print the Transfer Paper it is then placed on the product to be applied with a heat press. Benefits 1.high transfer rate,Superb Color,high color reduction degree. 2.dry quickly and good Anti-wrap resistance,Excellent Ink Release,absorbing ink speed quickly. 3. Super transfer efficiency, up to 95%.it is significantly higher than similar products in the market. 4.uniform coating,No wet cockling, flying print without wrinkly. 5.small deformation,Clear image and can be save for long times after printed. 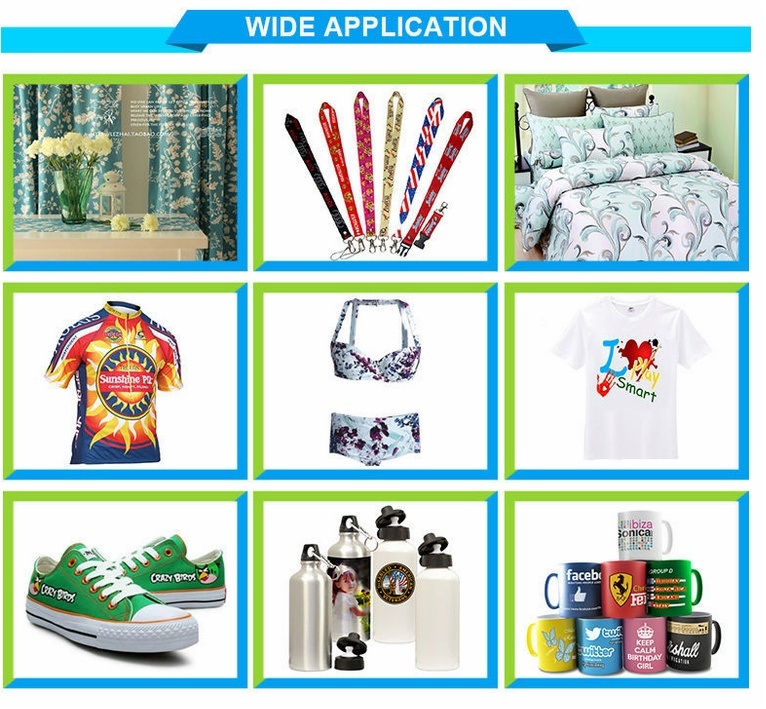 Sublimation Transfer Paper Mainly used for application of chemical fiber fabrics, apparel fabrics, photo banners, flags, ribbon, ceramics, metal, mugs and other areas, it can keep pace with the world-renowned brands in terms of ink absorption, quick drying, curling and transfer rate. 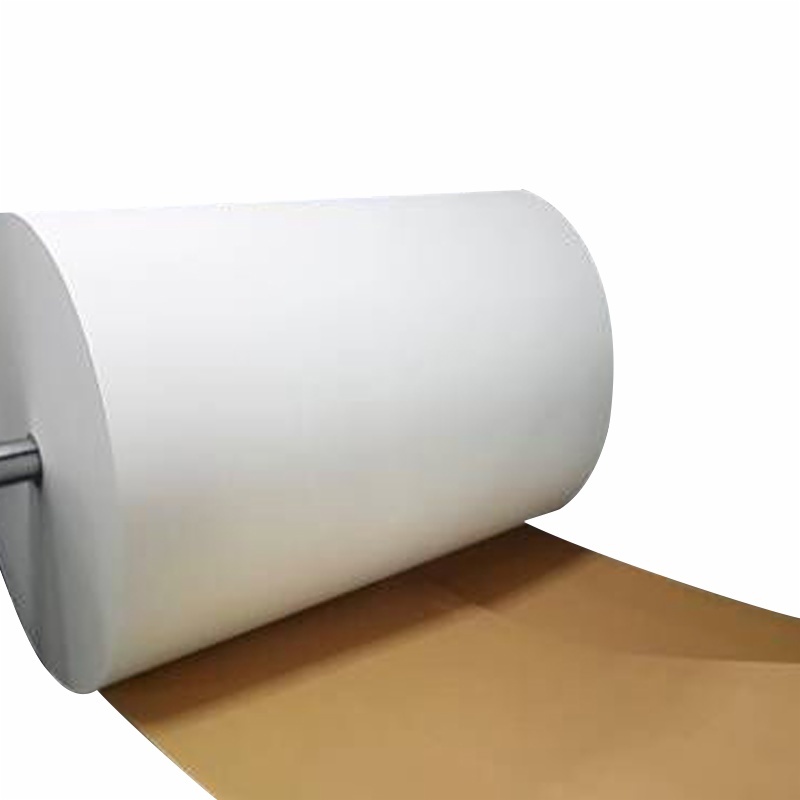 1320mm（52''）45gsm Non-curl Sublimation Paper Fast Dry for Textile Printing(Manufacture): High quality sublimation Paper Heat Transfer Printing Paper OEM orders are accepted customised size and jumbo rolls are accepted, (5000-7000m) Suitable for: MS-JP4/5/6/7,Epson, ROLAND, MUTOH, MIMAKI, Canon, HP andother models .